Kid's Chewable DHA provides 100 mg of DHA per chewable, orange flavored soft gel. 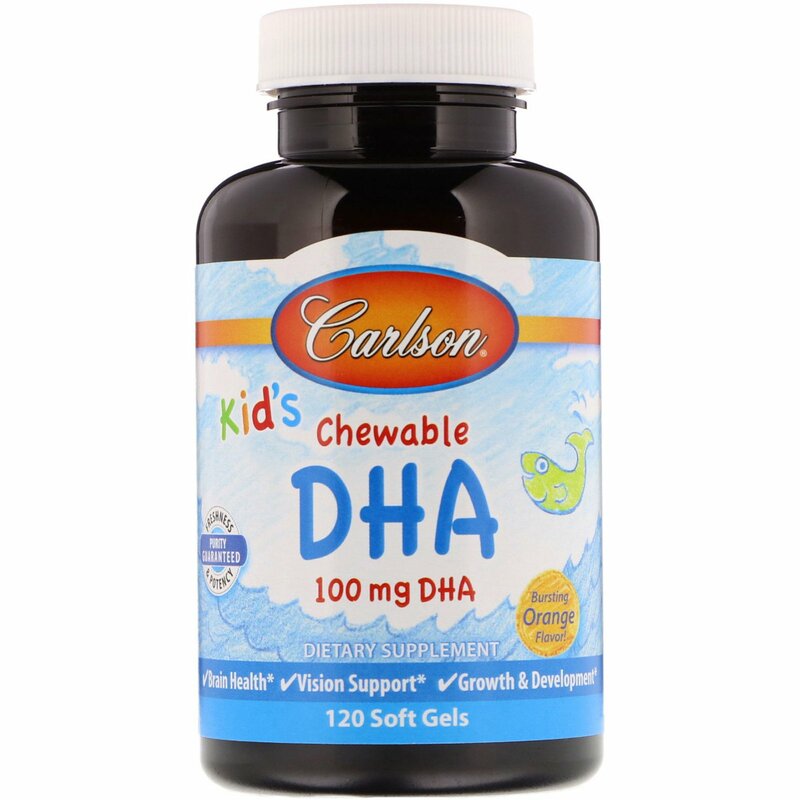 DHA is an important omega-3 that promotes brain and vision development in growing children. Children 4 years of age and older: Chew one soft gel once or twice daily, at mealtime. Soft gel shell (beef gelatin, glycerin, water, natural flavors, natural mixed tocopherols. Contains fish (tuna, anchovy, sardine and mackerel). 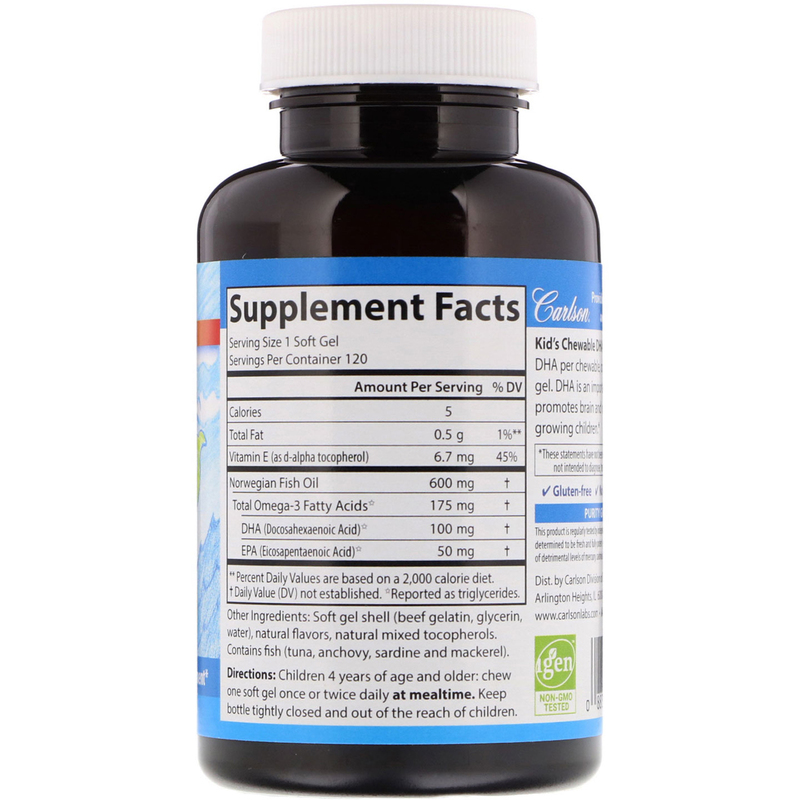 This product is regularly tested by independent FDA registered laboratories. 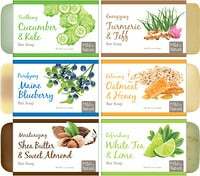 It has been determined to be fresh and fully potent (per ACOS international protocols) and is free of detrimental levels of mercury, cadmium, lead, PCBs and 28 other contaminants.